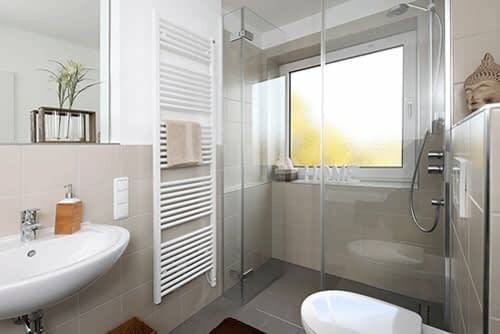 At Amazing Bathroom Renovations we aim to give our customers a truly amazing bathroom transformation with no hassles, no delays and no extra costs! 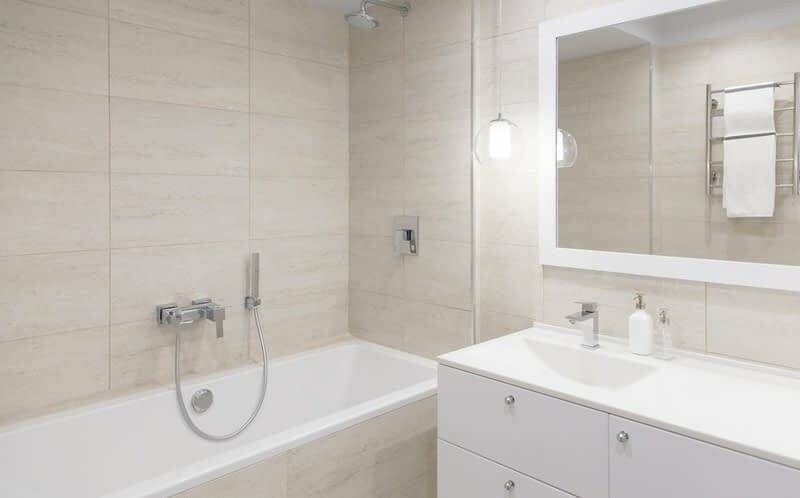 We manage the whole project from start to finish including design, construction and clean up meaning you will get a quality, great value for money bathroom renovation. Amazing Bathroom Renovations offers the best craftsmanship at the most competitive price. 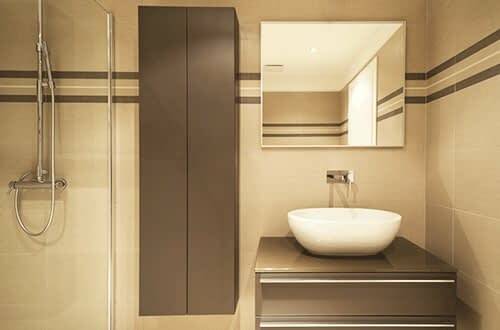 We are a team of professional tradesmen who aim to give our customers the best possible bathroom renovations. 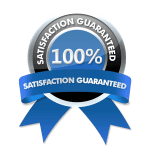 We design and build to bathrooms to suit the area and with our customers valued input and guarantee our work for ten years. 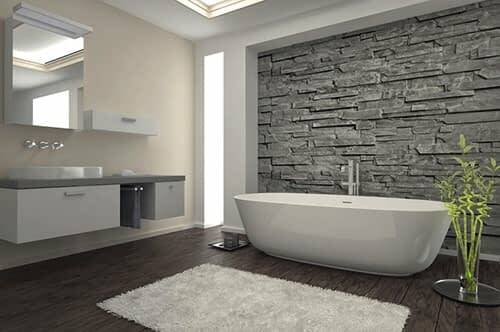 Amazing Bathroom Renovations is an end to end bathroom renovations company with over 15 years of experience in completing quality bathroom renovations. We have the expertise and first hand experience necessary to handle renovations of nearly any size and scope. Amazing Bathroom Renovation has developed a reputation for superior quality of our products and workmanship. 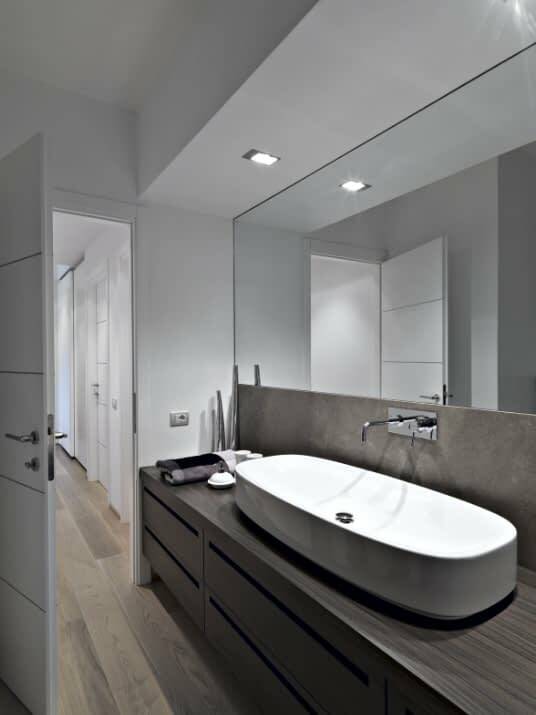 Talk to us to find your perfect bathroom renovation solution. Our Classic Bathroom Renovation Package upgrades your bathroom with modern tiles, semi frameless shower screen, new bed and waterproofing and all modern fillings. A fantastic way to transform any bathroom. The Deluxe Package for slightly larger bathrooms with a slightly more sophisticated finish including downlights, quality finishes throughout that you would expect. Full bathroom demolition and removal of waste is included in all of our packages. Do you have a large bathroom and looking to make a statement? The Ultimate Bathroom package is the one for you! Included is a frameless custom made shower screen, a shower niche, down-lighting and high end quality finishes. The perfect way to add additional value to your home.